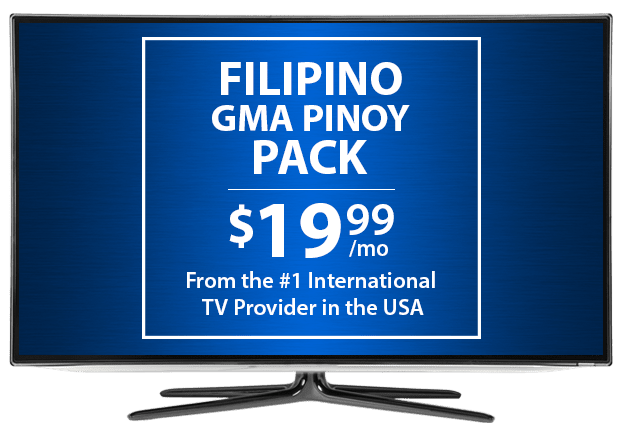 Filipino TV Channels From DISH – $19.99/mo. Add Pinoy channels from home to your American or international DISH TV package for great family entertainment. DISH offers radio with news and music from DWLS and DZBB. You can watch current affairs and Filipino dramas on GMA channels broadcast to your TV. Forget problematic streaming, with headaches like buffering and lost channels, and enjoy your Filipino favorites on DISH! DISH’s GMA Pinoy pack delivers current events, music, drama and more to your TV. Watch and listen to the best news and entertainment from the Philippines with GMA’s TV networks and radio stations. With favorites like Kusina Master, Destined to be Yours and Balitanghali, GMA Pinoy from DISH is the perfect addition to your family’s TV subscription. Personalize your Filipino TV package with extra channels from around the world, including Willow Cricket HD, NDTV 24*7, France 24 and more. Enjoy more news, sports and global entertainment at a budget-friendly price with these add-on packs, designed with international families in mind. View Channels & Learn More! Enjoy Pinoy TV in the USA when you add the GMA Pinoy pack to any DISH TV package. Start with an international or English base plan and qualify for DISH Deals! 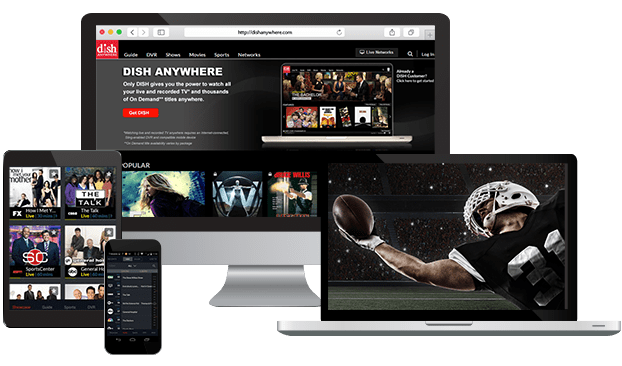 Enjoy hundreds of channels, equipment upgrades and premium options along with your Filipino channels when you subscribe to DISH.